this part is an adjustable spring seat, which is used on the chassis system, the carried die casting criterion is Grade GB-CT5, this part is produced as cast. 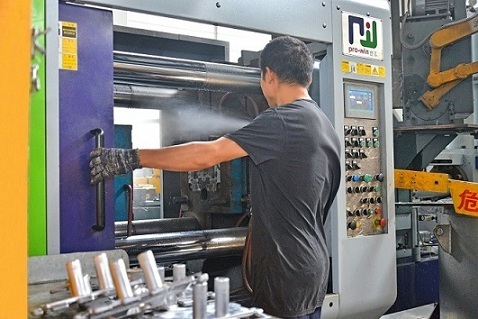 In addition, the part required surface finish of electrophoresis coating, in order to improve the appearance condition of the part, making all the parts more consistent, we choose to develop corresponding trim mold for removing the injection gate, slag trap, overflow gate and flash around the parting line. this part have the quality issue of Bad surface. 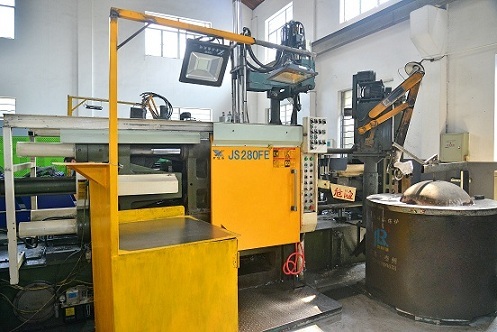 Features: during the filling process due to temperature of liquid or alloy mold temperature is too low, in similar to the small spots under pressure under the condition of the casting surface formed like distribution area. 1. 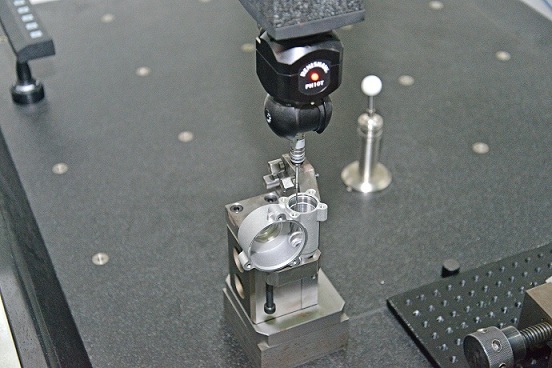 When filling, the metal is dispersed into concentrated droplets, and the wall is impacted at high speed. 2. The gate thickness is too small. 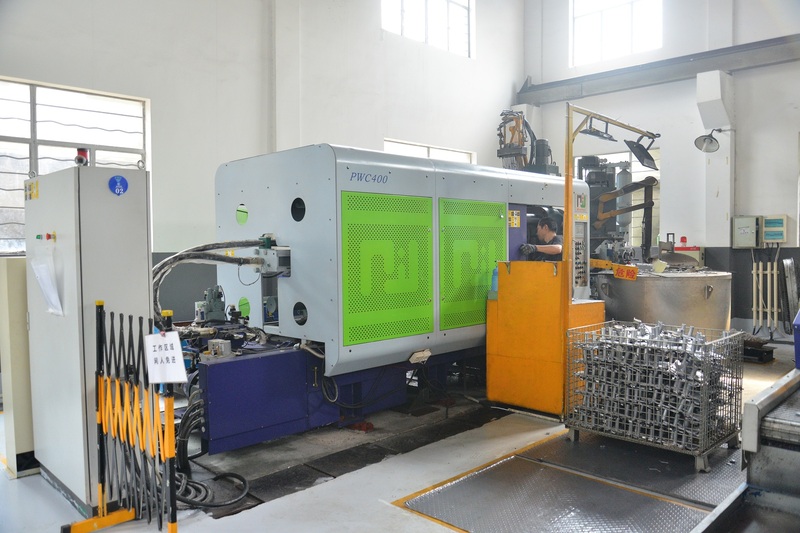 1, the correct design of gating system, to avoid metal liquid splash, improve exhaust conditions, to avoid liquid flow into excessive gas, reduce the gate speed and improve the mold temperature. 2. Properly adjust the gate thickness. 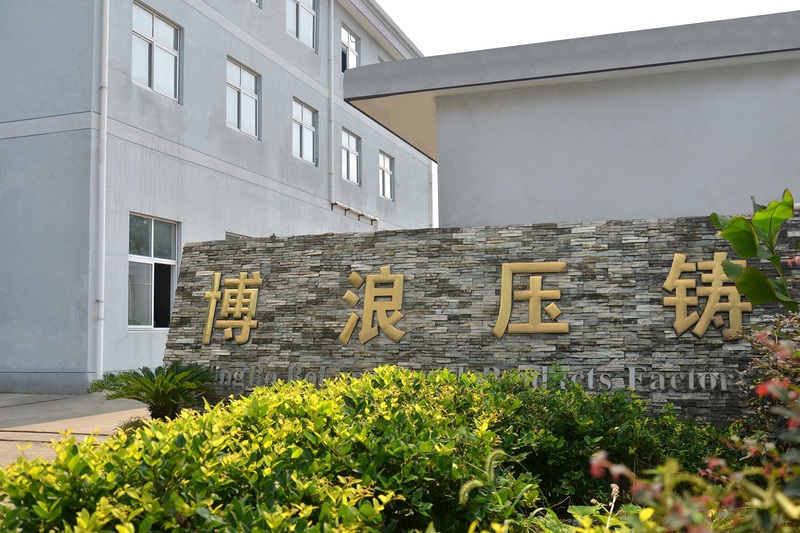 NINGBO ZHENHAI BOLANG METAL PRODUCT FACTORY was established in 2001. 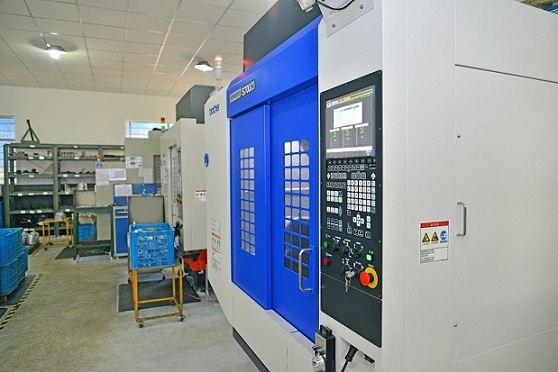 BOLANG centres high precision CNC machining as our core competence, the company specializes in producing Auto Parts, agriculture parts, machinery parts, lighting parts, hardware fittings etc. We can provide pressure casting, sand casting, investment casting, gravity casting, the material covers aluminum alloy such as A380, A390, ADC12,YL102, A356, aluminum extrusion of 6000 series, zinc alloy, iron, copper etc. The products are mainly exported to countries such as USA, Europe (England, Germany, Italy, Belgium etc), Asia (Japan,Korea etc). 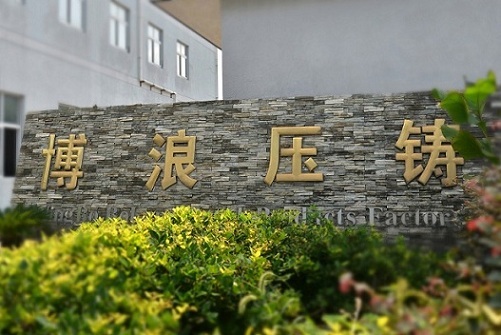 And the company has successfully passed ISO/TS16949 quality management system certificate. 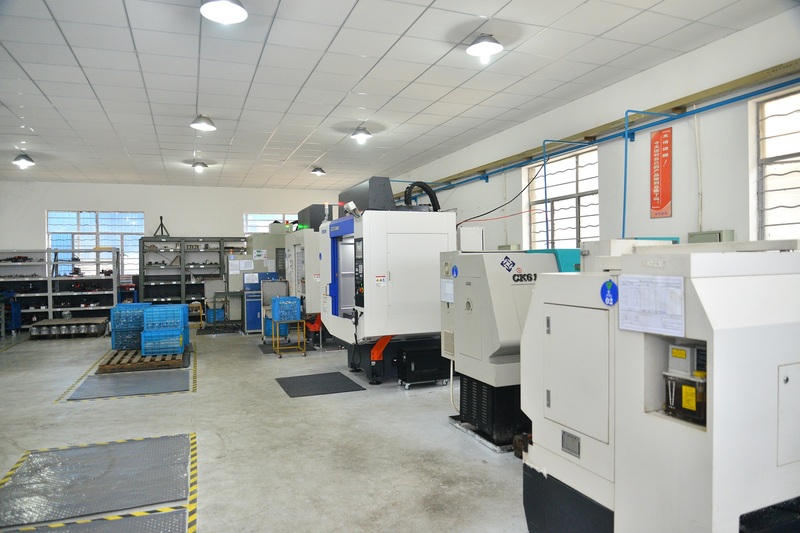 The company possesses strong technical power and a highly qualified staff team, the company has casting machines with robots, Trimming machines, high precision machining centers, CNC lathes, automatic drilling and tapping machines, polishing machines, vibration grinding machines, shot blasting machines, umtrasonic cleaners etc. 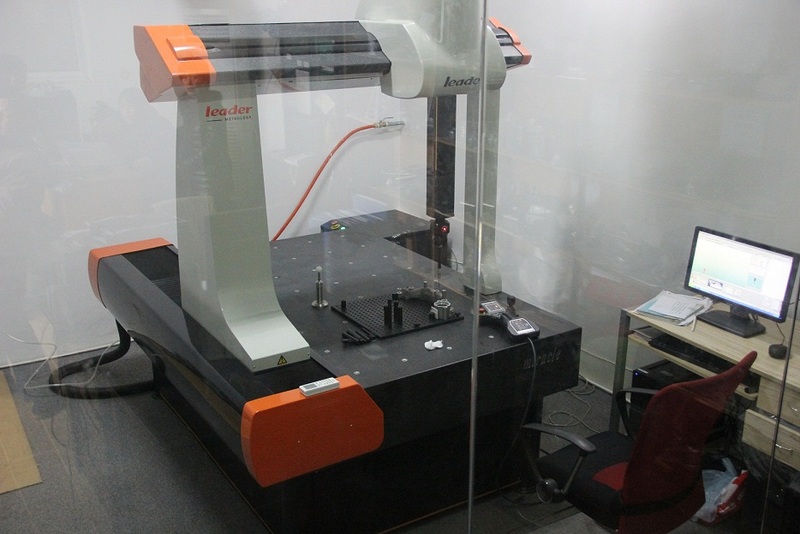 The company has quality inspection facilities, like CMM, spectrometer, roughness meter, hardness meter, measuring projector, tensile test machine, pneumatic measuring tool, self-design leak test machine etc. Copyright © 2019 www.chinaatvpart.com All rights reserved.